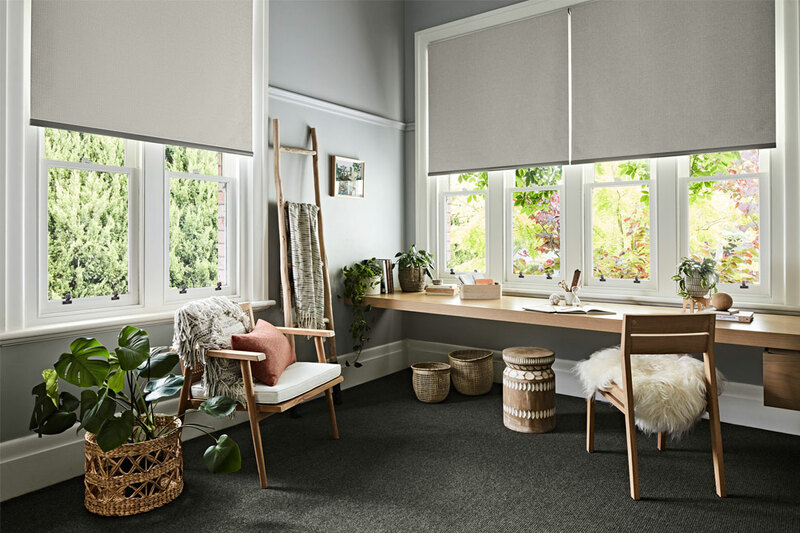 Celebrating more than 50 years of excellence in providing high-end window treatments for countless homes throughout metropolitan and regional Western Australia, Leslies Curtains and Blinds continues to deliver expertise and precision with its expansive product offering. Specialising in modern and stylish window furnishings, Leslies Curtains and Blinds offers a range of quality products by Sunway. The partnership between the two companies ensures clients receive on-trend blinds that are easy to install. Working in close collaboration with a range of architects and project builders, Leslies Curtains and Blinds guarantees the needs of each client are met. Sunway’s new range of window coverings is inspired by current and emerging interior-design trends. The range is characterised by neutral and white fabrics that are perfect for natural-inspired interiors. The Portia fabric in ‘Organic’ pairs particularly well with earth-toned colour schemes, as well as dark timber and lush greenery. 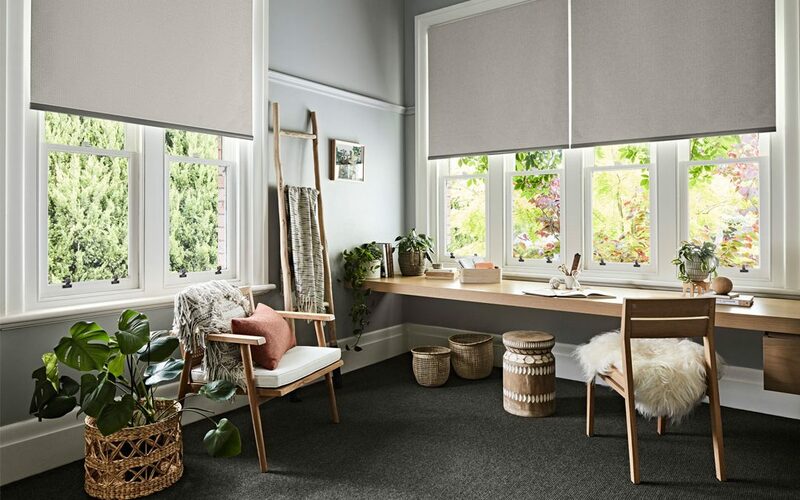 For a luxurious aesthetic, pair Sunway’s grey and charcoal blinds, such as the Laguna style in ‘Armour’, with soft furnishings and textured layers. Leslies Curtains and Blinds also recently launched Sunway’s range of cellular shades, which includes fabrics with a unique honeycomb-cell construction. 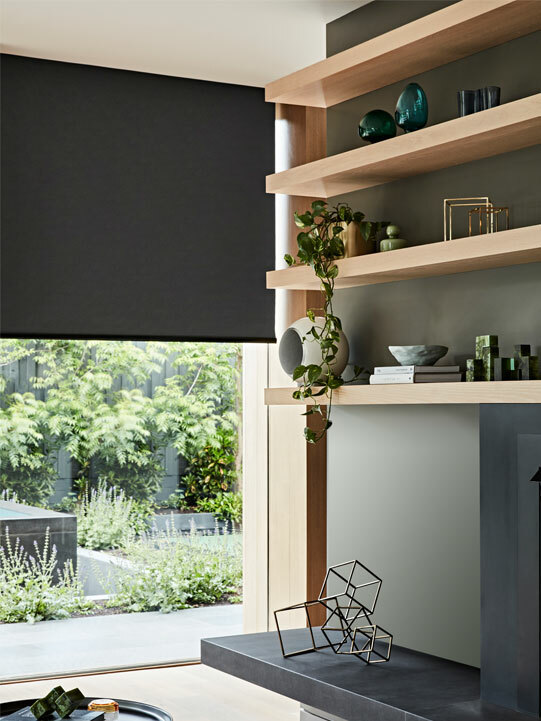 Providing savings of up to 30 per cent on heating and cooling expenses, Sunway’s cellular shades combine cost-effective insulation with a modern aesthetic. Imbue your home with trendy Scandinavian and Japanese influences by incorporating minimalist décor and textured fabrics. 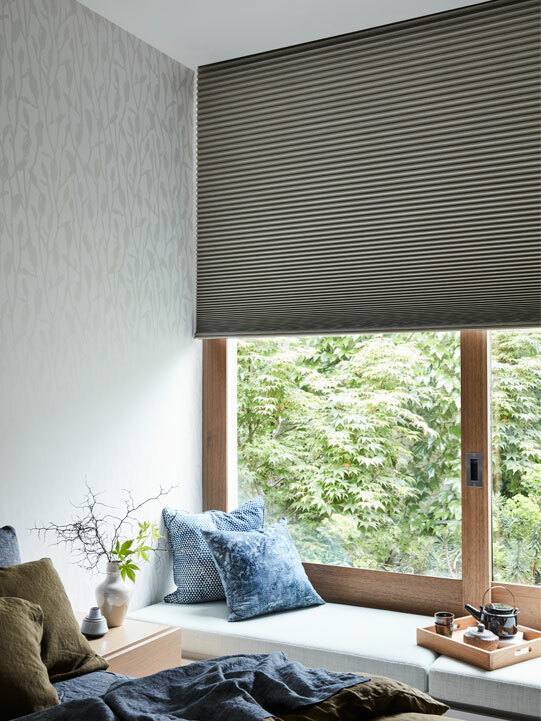 Included in Sunway’s range of cellular shades, the Brushstroke fabric in ‘Aged Brass’ is ideal for achieving this stunning aesthetic in your home. Perfectly complemented by botanical prints and splashes of blonde timber, the material mimics the delicate details of origami for unique visual appeal. ­­­Committed to selling products that reduce environmental impact in both their creation and use, the friendly consultants at Leslies Curtains and Blinds have the knowledge and professionalism to help you find the indoor or outdoor window treatments that will add value to your most important investment – your home!